A versatile technical hoody they can reach for across the seasons. 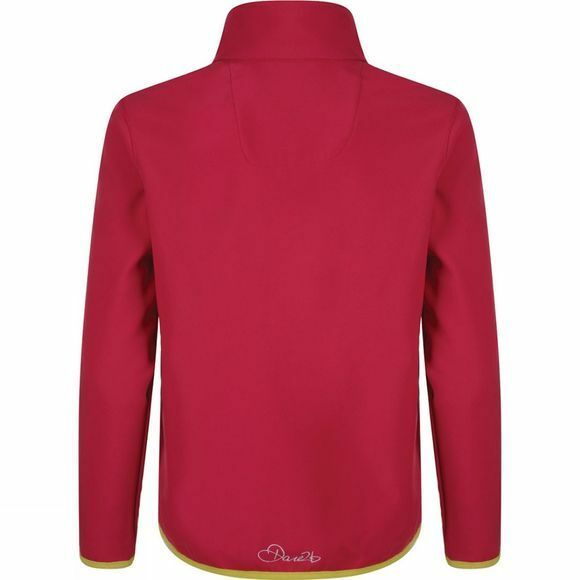 The Kid's Derive II Jacket is made of stretchy, warm backed Ilus fabric with a water-repellent finish. 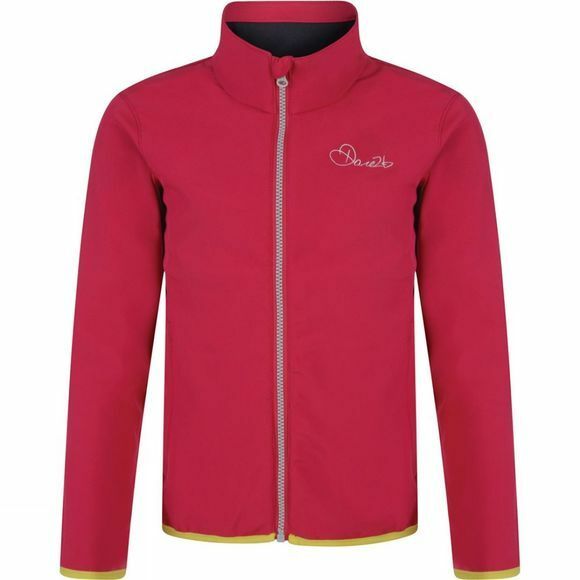 The breathable zip-through protects against the wind and showers while being soft and warm to wear. Sporty stretch binding at the cuffs and hem seals out the elements.